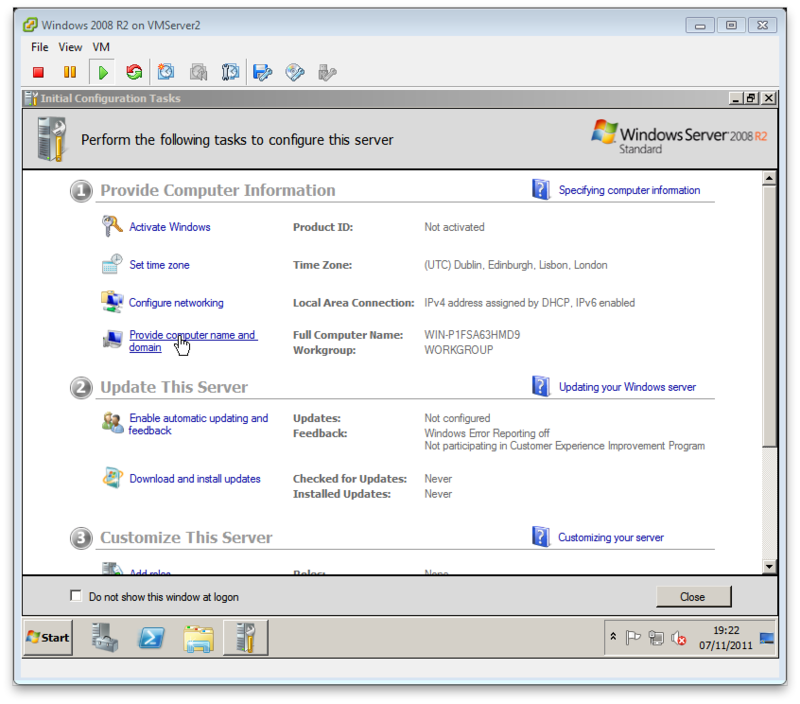 In this first part of the build guide series we look at building a Microsoft Windows 2008 R2 server. Whilst installing the basic operating system on a server is fairly straightforward it is as good a place as any to start as we lay the foundations for the rest of our infrastructure. In future parts of this series we will look at automating this install as much as possible, after all, we want our time spent on working with the awesome technologies available out there instead of installing servers all day now don’t we J. If you are installing a physical server chances are it came with a “smart start” CD or DVD which will run you through a number of steps configuring your server and launch the installation of windows. 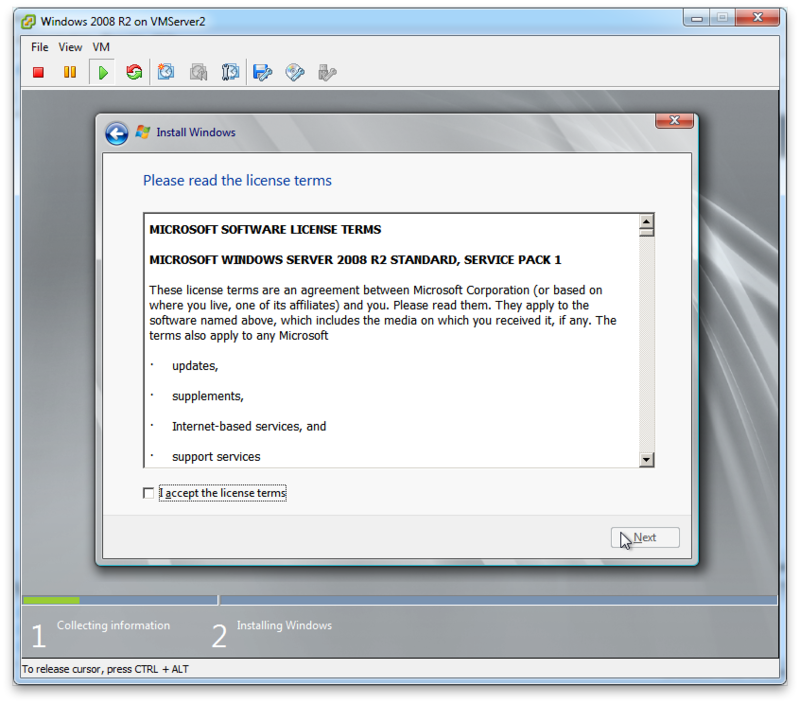 Using this media to start the setup of windows injects the required drivers straight into the installation process and saves you the effort of getting the drivers installed after the initial installation has been completed. 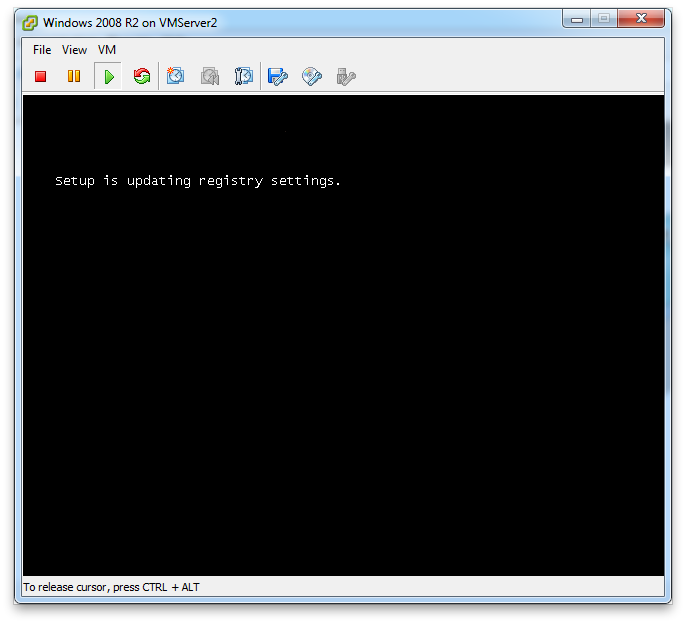 As you might have noticed I’m running this build guide from a VMWare esx host so that’s slightly different in regards that I’m running the install in a virtual machine and will be installing the optimized VMBus drivers afterwards. So how about you insert that DVD or mount that ISO and we get on with this guide! Once you’ve chosen to continue with the install Windows setup will present you with the above screen where it is doing some “in the background loading” magic! The following screen you’ll be presented with is very critical. Get this choice wrong and you’ll have to reinstall your server… You’ll be presented with different choices between Standard, Enterprise and Datacenter edition (core and full installation). Enterprise adds clustering support and Datacenter supports larger environments with more memory and CPU power. The most notable choice here is if you want to install a full installation or a core installation. A core installation is very limited in most of its options as you only get a command prompt to manage your server. 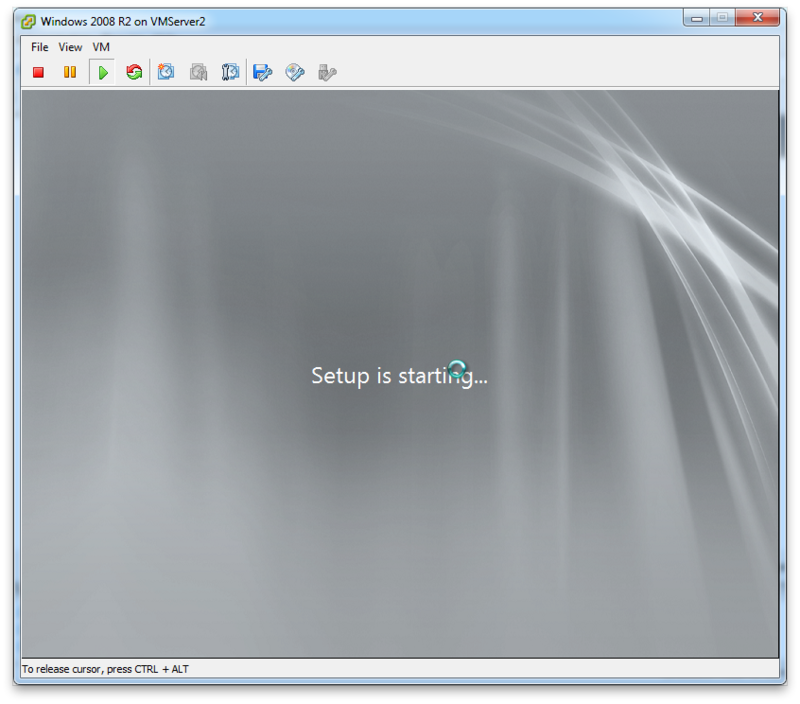 You can manage it with GUI tools from other machines after you configure it, has a smaller disk and memory footprint as well as a smaller attack surface. However I would say it is not worth the effort and headache of the added administration difficulties so stick with the full installation if you can… Once you selected the right version for your install (typically the standard option) click next. If you’re trying to upgrade a previous version you can use the upgrade button here but typically you’ll be using the “custom (advanced)” option. As always you’ll need to select a disk you want to install the operating system to. If you have a number of formatted or partitioned disks already in place you can use the “Drive Options” to format, delete or change partitioning. Once you have selected disk to install and click next windows will start installing. Get a cup of coffee, a smoke or something to kill the time because the unpacking and setting up of the image 2008 uses might take a while. 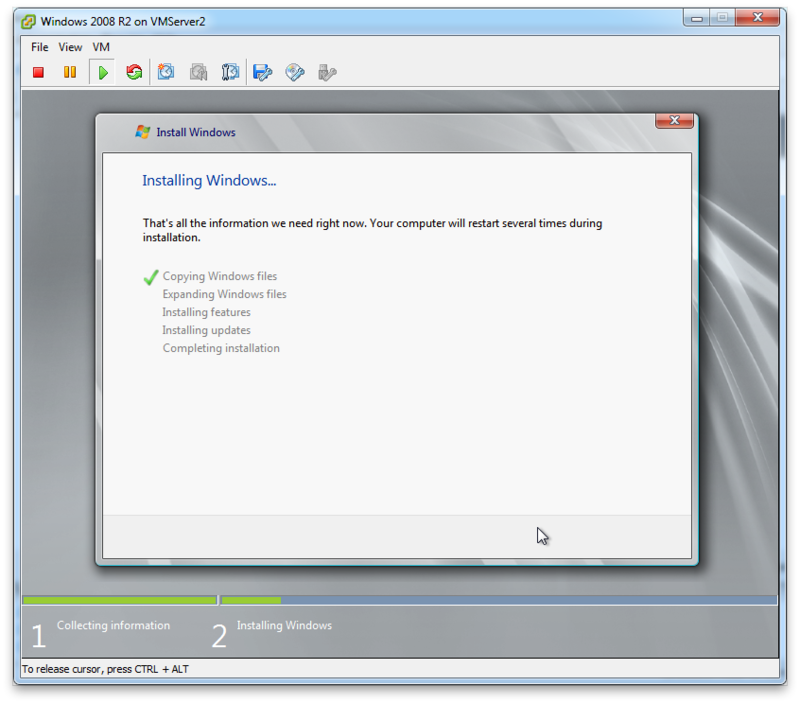 After this last one the installer will be in its final fase and the installation of your brand sparkling new windows 2008 server is almost complete. And once you changed your password you’ll be presented with the “initial configuration tasks” screen. Congratulations ! 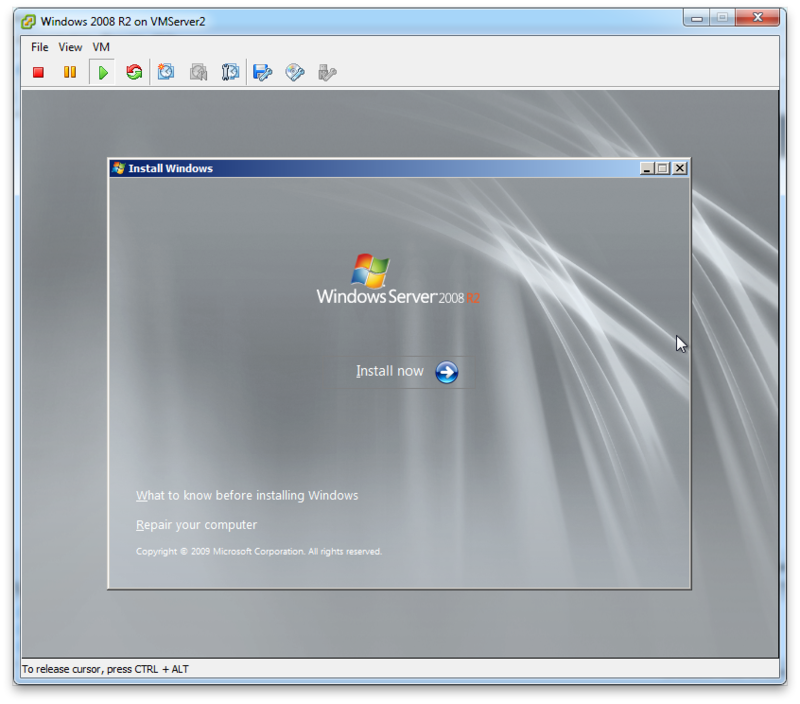 You have just completed the basic install of a windows server! · Join it to the domain once it has been updated. A number of these tasks will require you to reboot the server once again to get changed properly. Note that setting this value disables all IP v6 components. It is safe to do if you are consistent on ALL your servers. 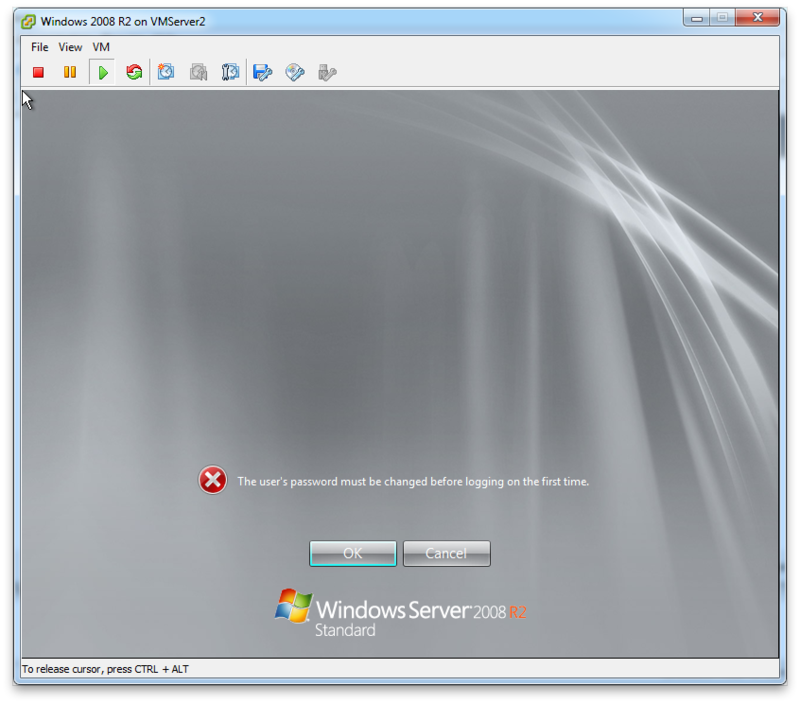 Don’t do it on an SBS server as it will end up breaking the SBS installation! Based on the following information I'm going to take a stand and disadvise disabling IPv6. I know for one that the MS Exchange services require IPv6 and cause problems if you haven't disabled them as stated above. That’s the end for this build guide. Obviously having a configured server is not going to get you very far but it is a start! More build guides will be coming soon that continue on this build!